Tamaris bring us 22110/20201 CATARIS in Light Grey. 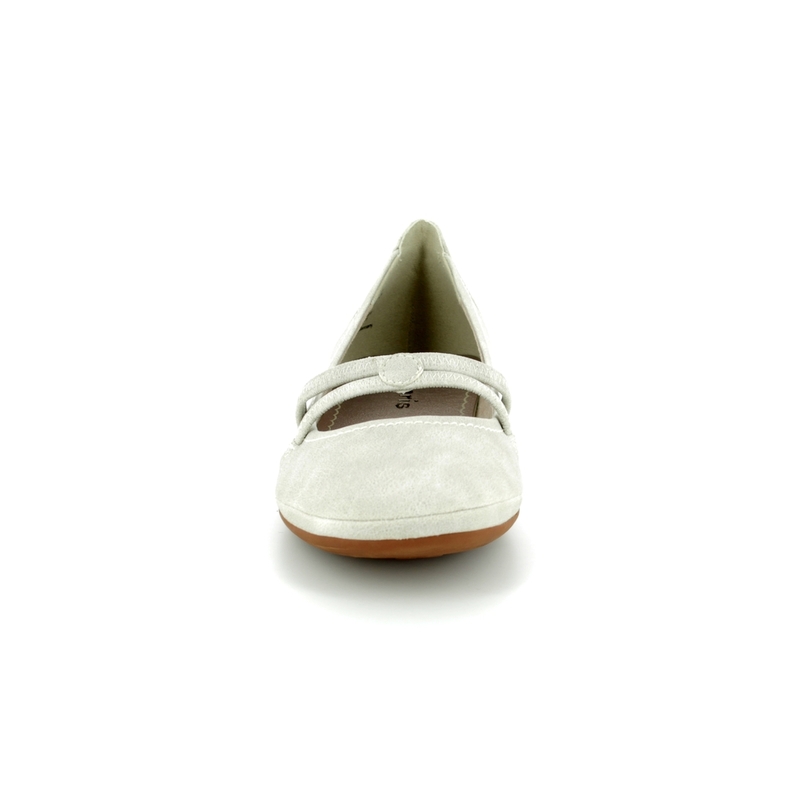 This elegant slip on pump is perfect for summer with a flattering almond shape toe and in a neutral colour which would look great with any outfit. 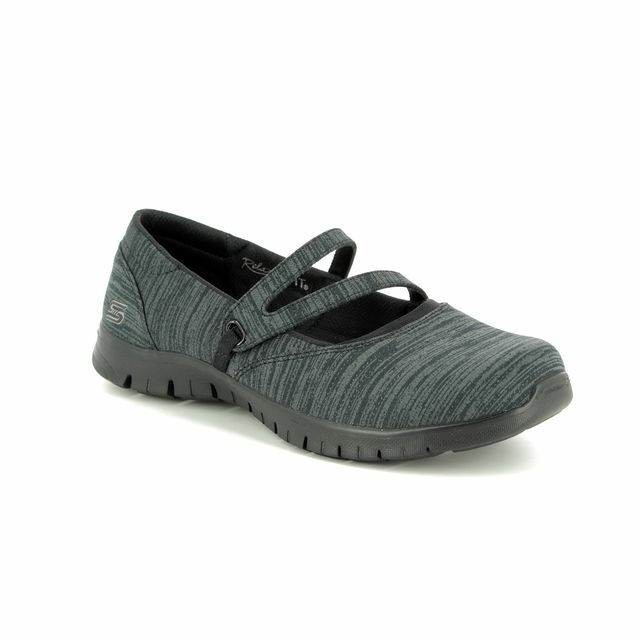 A versatile casual shoe that you could wear everyday whether you're at work, shopping, or having lunch with friends. 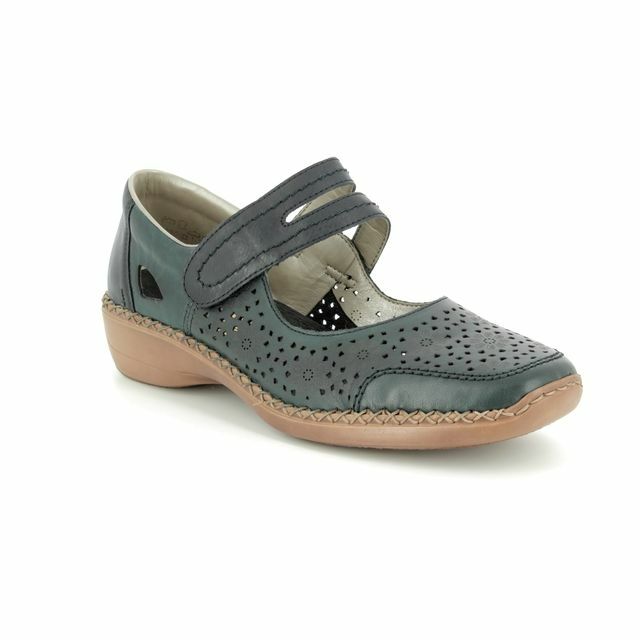 The soft, leather-look material and light sole unit will feel comfy and won't weigh you down when you're out. 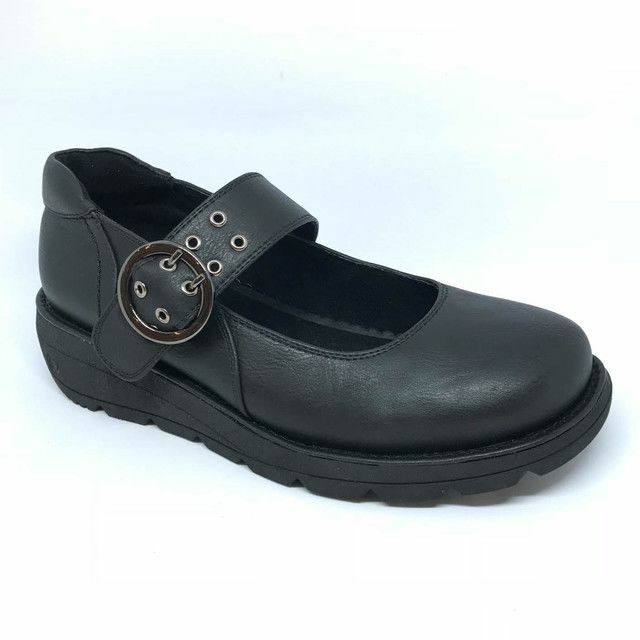 These shoes feature two elastic straps at the front which help keep the shoe on the foot, perfect for those with a narrower foot. 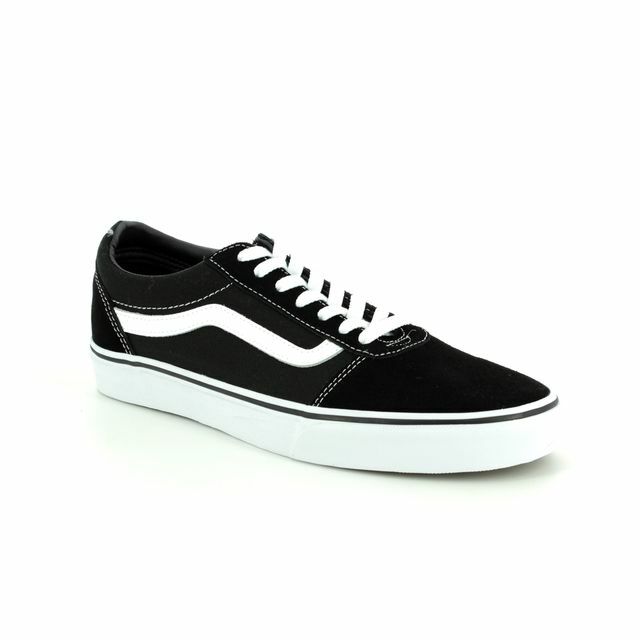 It is higher at the ankle for better grip which could help prevent rubbing and blisters in summer heat. Buy your Tamaris shoes from Begg Shoes, an official Tamaris stockist.